The VolumaLift™ or Liquid Facelift is a non-surgical cosmetic treatment designed to rediscover natural, youthful beauty by revolumizing facial soft tissues that have diminished over time. Dr. Bassichis’ VolumaLift restores youthful contours safely and effectively for superior, quick, and totally customized rejuvenation. 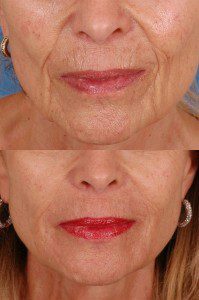 Facial volume loss creates a perpetually tired, aged appearance. 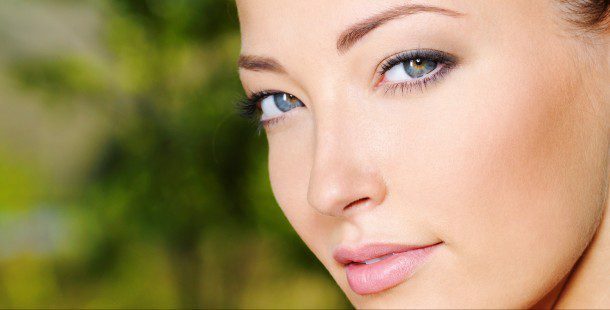 Youthful faces have full cheeks and pouty lips, an elevated brow and a tight jaw line. Thinned lip, lipstick lines, bags, jowls, hollowed-out cheekbones and undereyes, or deep facial folds, can all be refreshed with the non-invasive VolumaLiftTM. By replacing the lost volume and re-inflating the face with VolumaLift, Dr. Bassichis can renew the appearance of youth without anesthesia risks or extended recovery time. Personally designed by Dr. Bassichis, a leading national expert in facial rejuvenation with medical injectibles, the VolumaLift is a full face customized volumetric restoration using FDA approved facial fillers, including Restylane, Perlane, Juvederm, Sculptra, ArteFill and/or fat transfer, to restore depleted volume as well as BotoxCosmetic or Dysport to provide an overall facial rejuvenation. Our double board certified Facial Plastic Surgeon customizes each VolumaLift using a combination of facial fillers and neurotoxin as appropriate for your optimum results. Areas targeted for lifting may include the brow, the cheeks, the tear troughs, lips, the outer corners of the mouth and the jaw/jowls, or wherever you need volume. Ice is applied immediately following the treatment to minimize any potential swelling. As with any injection procedure, there may be minimal bruising which resolves in a few days and can be effectively covered with makeup. Depending on the type of cosmetic fillers used your VolumaLift treatment could last from several months to years. An integral and innovative component of our Facial Health Maintenance Program, the VolumaLift can be effectively combined with other cosmetic services, including PhotoFacial, laser skin rejuvenation, microdermabrasion and other medical skin treatments to achieve an optimal rejuvenated outcome specifically for you. It would be our pleasure to see you for a complimentary cosmetic consultation with Dr. Bassichis to see if facial rejuvenation with VolumaLift would be right for you.